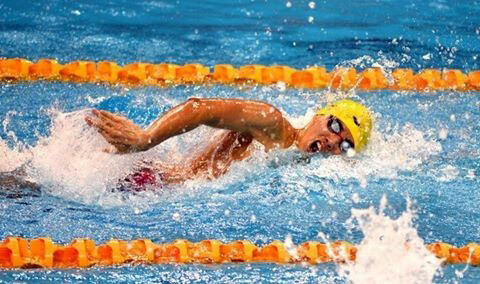 Phuoc, who finished fifth in qualification, triumphed in the men’s 100 freestyle final with a time of 49.96sec. Phuoc also took part in the 200m freestyle and finished fourth clocking 1:48.85, beating his own national record of 1:48.95, set during the Southeast Asian Games in 2015 in Singapore. Swim Open Stockholm is an annual event. Next year it will be on April 4-7./.